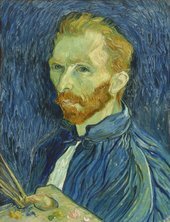 Explore The EY Exhibition: Van Gogh and Britain, the largest collection of Van Gogh’s paintings presented in the UK for nearly a decade, during your exclusive Members Hours every weekend. 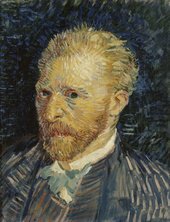 As a Member you can explore some of his most famous works brought together from around the world in the morning hours before the gallery is open to the public. 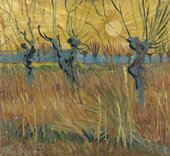 These include: Shoes, Starry Night on the Rhône, L'Arlésienne, and two works he made while a patient at the Saint-Paul Asylum, At Eternity’s Gate and Prisoners Exercising. 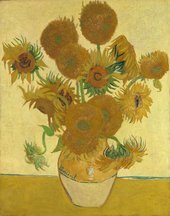 They will be joined by the very rarely lent Sunflowers from London’s National Gallery. The Members Room in the upper Rotunda will be open from 8.00 every weekend during your Members Hours. Please note Members Hours will not be available on Saturday 1 June 2019.